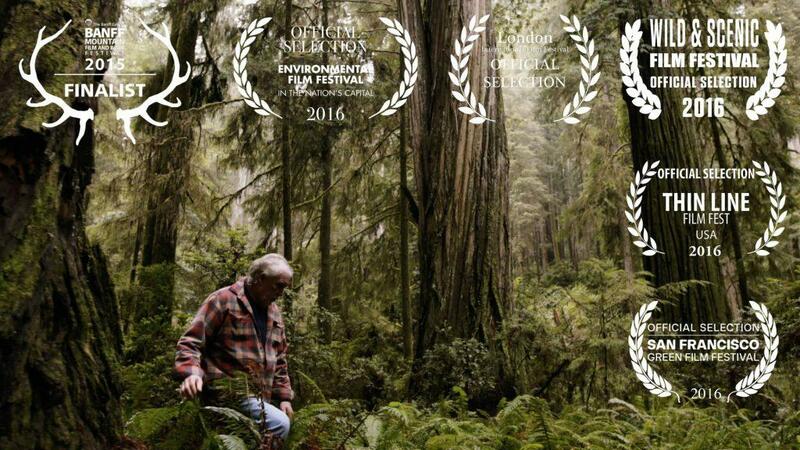 Produced by The Story Group and Spoken Image, Moving the Giants follows one man, David Milarch, as he clones some of the world’s most ancient and largest living things – California’s coastal redwoods -- and replants them in Oregon. Milarch, an arborist from Michigan, had a near-death experience that launched a radical restructuring of his life with a goal to harness trees' incredible life force to generate healing and change. His efforts among the redwoods serve two purposes: First, as the planet warms and conditions for these redwoods change in their southernmost range, it is likely that many of these trees will die. By cloning and replanting them further north in places where they once thrived but have been clearcut, Milarch will preserve these majestic giants. Second, redwood trees are among the most effective carbon sequestration tools in the world. By planting these seedlings, Milarch takes part in a global effort to use one of nature’s most impressive achievements to re-chart a positive course for humanity. Milarch’s efforts stand in stark contrast to government and private investors, who have spent billions of dollars on hair-brained carbon capture and storage technologies. This expensive quest to store carbon dioxide, a by-product of burning fossil fuels, is laudable, because once carbon dioxide enters the atmosphere, this potent heat-trapping gas is a key driver of global warming and related climate changes. Other people have promoted elaborate “geo-engineering” solutions to our climate change dilemma. These include a scheme to spray atomized seawater into the atmosphere from solar-powered ships in order to change the way the atmosphere absorbs sunlight, and another far-fetched idea would shoot trillions of tiny mirrors into space to reflect heat. The folly of these approaches is apparent if you consider two facts. First, reducing carbon pollution by rapidly expanding the use of renewable energy is paramount. Second, perhaps the best carbon capture and storage technology has been around for millions of years, is inexpensive to use, can be scaled up for global use using ancient technologies, and is, literally, a “shovel ready” project with the potential to reduce or forestall many projected climate change impacts. This astounding technology? Planting trees.